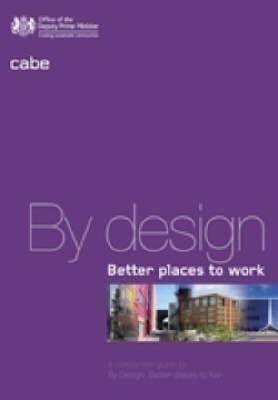 Better Places to Work is concerned with those elements of the design and development of workplaces that the planning system can influence. It explores issues around location, the public realm, architecture and linkages. It is based on the principle that well-designed, accessible and pleasant living and working environments are one of the key requirements for creating sustainable communities as set out in The Sustainable Communities Plan "Building for the Future".